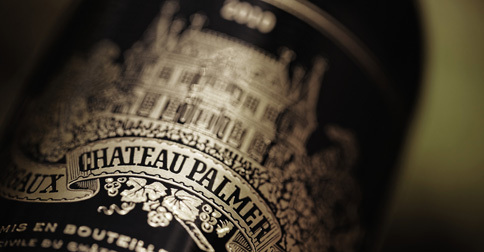 It was recently announced by Sotheby's that, at its Chateau Palmer auction to be held on June 4, a whole barrel (225 l) of Chateau Palmer 2015 will be offered en premier for the first time. Another well established auction house from the UK -- Christie's, not to be outdone, will offer yet another "first" later this year. 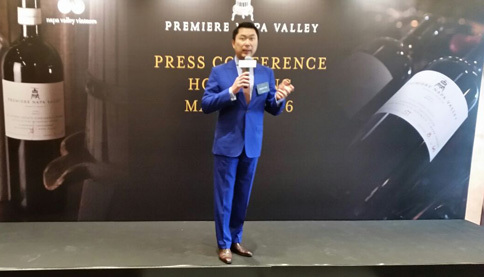 It is announced recently in a press conference jointly hosted by the Napa Valley Vintners (NVV), Christie's Auction House and Debra Meiburg MW that on 3 November 2016, an auction featuring "made-for-auction-only" premiere Napa Valley wines will have their debut in Hong Kong. Produced in California's renowned Napa Valley, Premiere Napa Valley is one of the rarest wine brands in the world. 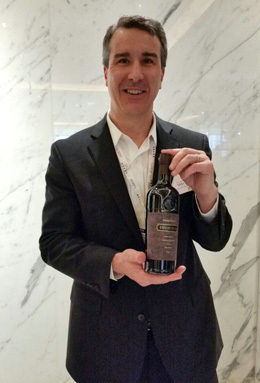 NVV, in partnership with Christie's International, will bring to Hong Kong 25 selected lots of 60 bottles each which will be available for members of the trade and collectors to secure for their very own, each becoming the sole owner of that wine. 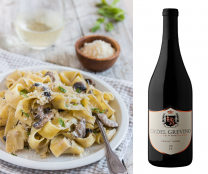 Some of the wineries to be featured include Amuse Bouche Winery, Dalla Valle Vineyards, Duckhorn Vineyards, Joseph Phelps Vineyards, Shafer Vineyards and Stag's Leap Wine Cellars. For more information about the Premiere Napa Valley brand, visit premierenapawine.com. As though well-endowed collectors had not sufficient opportunities to spend their money, Treasury Wine Estste of Australia had joined the flare. 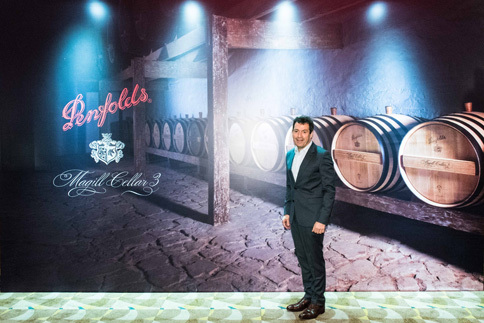 Announcing through their chief winemaker Peter Gago on 25 May 2016 at the Vinexpo held in Hong Kong, Penfolds indicated that they would be offering a "limited number" of freshly filled barrels and private cellar tours to wealthy clients at the handsome price of A$198,000 per barrel. The barrels will be stored at Penfolds Magill Cellar 3 for around 18 months before they are bottled. Barrels owners have the option to decide on what kind of bottles the wine is to be bottled in. Apparently the 2015 allotment of this programme has already been fully subscribed by private collectors and Treasury is currently soliciting indications of interest for the 2016 allotment which will be formally rolled out on 1 July 2016. The programme is to continue in the future annually.